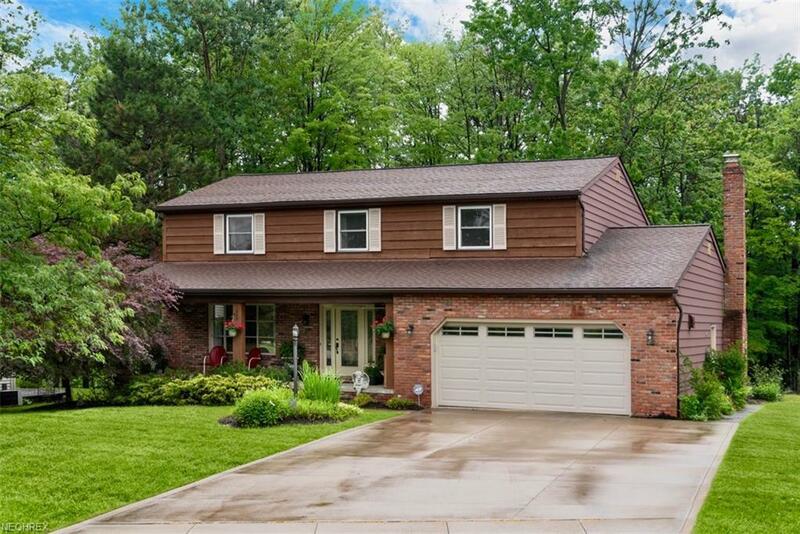 Spectacular updated colonial nestled on a prime wooded lot! 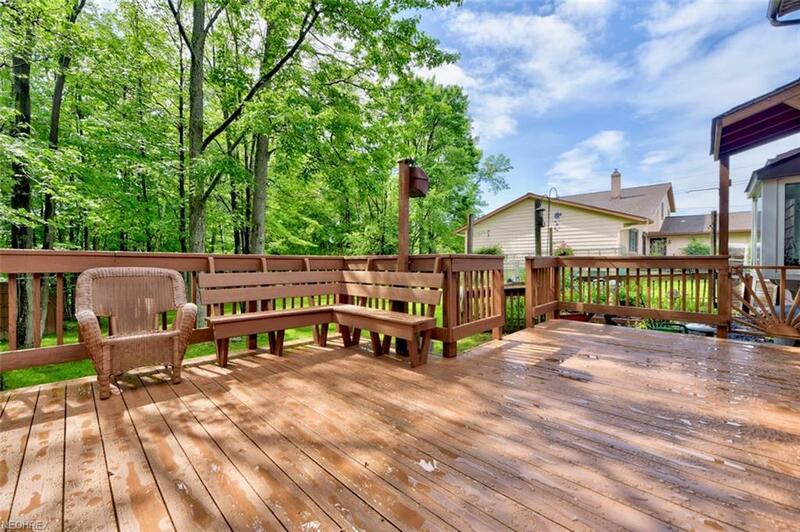 Backing up to the Metroparks, the views are hard to beat from inside and out! So many updates! 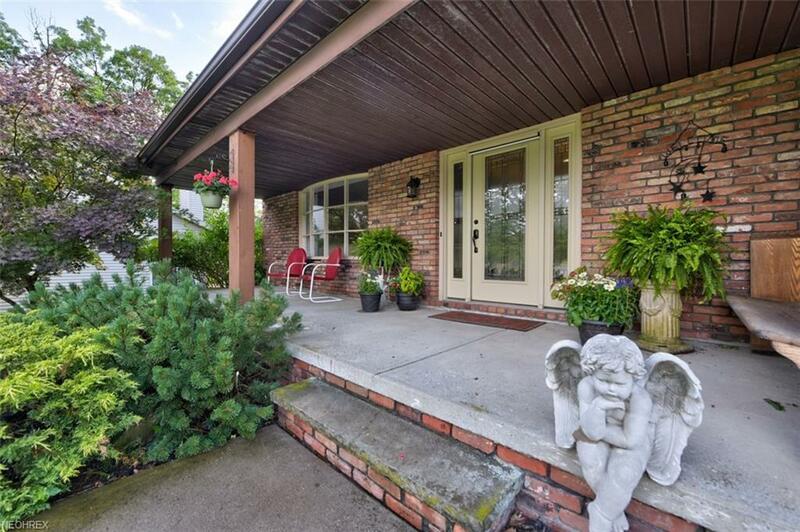 Enjoy the large front porch then step inside to the foyer with slate flooring. The living room features a large picture window. The high end, recently renovated custom kitchen has many luxurious features you will love including hickory hardwood flooring, crown molding, granite counters, farmhouse sink, glass door cabinetry with lighting, island with prep sink, movable second island (perfect for food prep or entertaining), Samsung stainless steel appliances, coffee station, breakfast bar and much more! 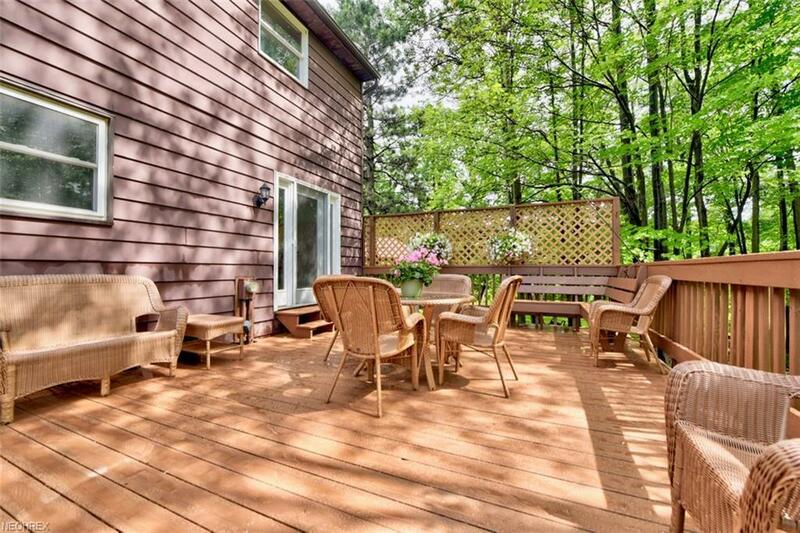 Step outside to the expansive back deck and enjoy the serene setting. Family room features large box window and cozy fireplace. Master suite includes walk in closet and brand new en suite bath with walk in shower, dual vanity, granite counters and new plank flooring. 3 additional bedrooms are of good size with ample closet space. Hall bathroom also newly renovated with granite counters, dual vanity and new plank flooring. Most windows have been replaced. Roof and furnace replaced within last 10 years. Basement features large rec room. Home warranty included for buyer! So much to love about this home!